Police have raided two homes in Australia as part of the investigation into the attacks on two mosques in Christchurch, New Zealand. Fifty people died and dozens were injured in the twin shootings on Friday. Australian Brenton Tarrant, 28, has been charged with murder. He is believed to have acted alone in carrying out the attacks. The suspect came from Grafton, 600km (370 miles) north of Sydney. Authorities in New South Wales searched unidentified properties in the nearby suburbs of Sandy Beach and Lawrence on Monday morning. 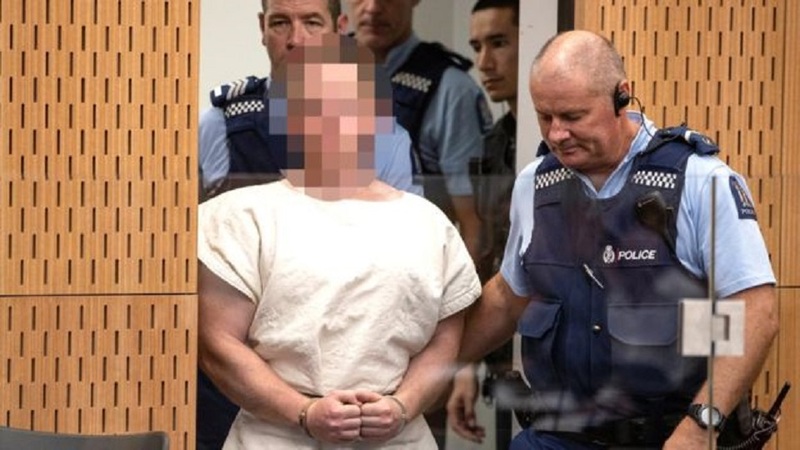 “The primary aim of the activity is to formally obtain material that may assist New Zealand Police in their ongoing investigation,” said New South Wales police. Australian media reported that one of the homes belongs to Brenton Tarrant’s sister. Police said his family in Australia were assisting with enquiries.